I cannot believe this is Michelle Knudsen's first time visiting Watch. Connect. Read. I have been a HUGE FAN of her books for a long time. Michelle and I chatted about monsters, evil librarians, rabbits, lions, reading, picture books, and candy. I wrote the words in orange, and she wrote the words in black. Thank you, Michelle! 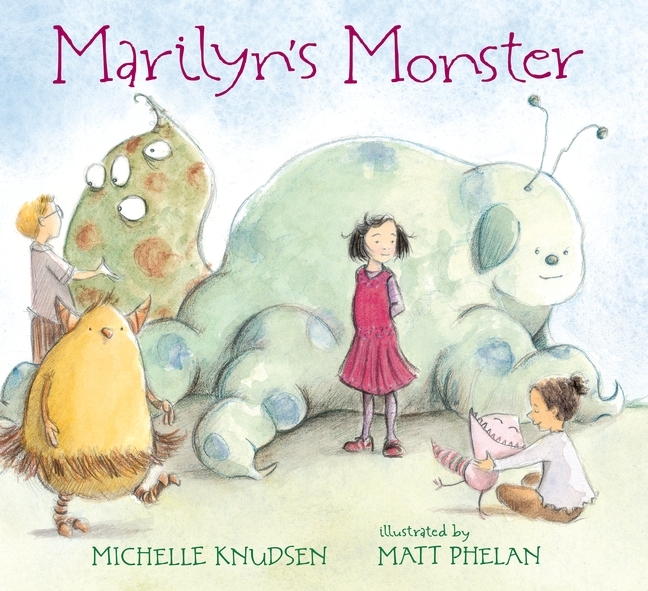 Marilyn’s Monster tells the story of Marilyn, who soon becomes the only girl who doesn’t have a monster. 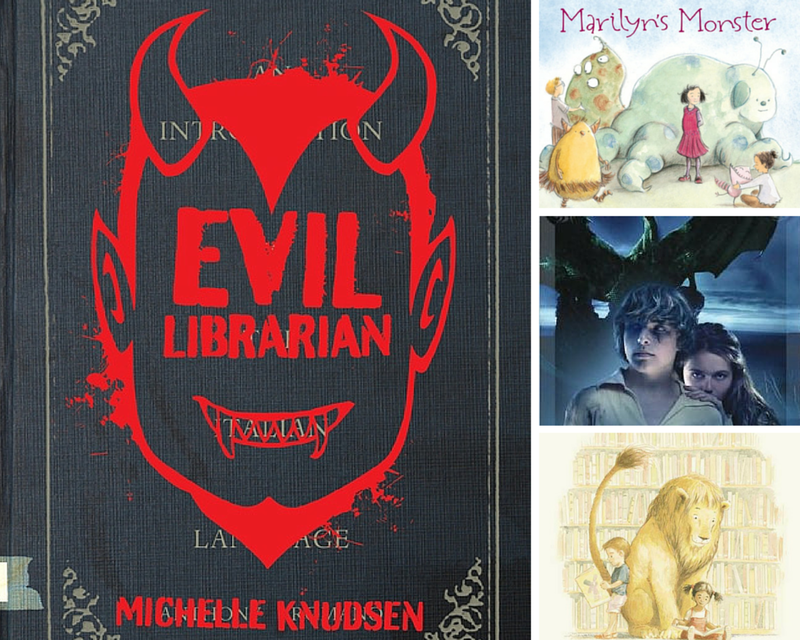 (Monster companions begin appearing for children shortly before the book opens, and you can’t just go out and get one — your monster has to find you. That’s just the way it works.) When all the other kids (including Marilyn’s very irritating older brother) are happily paired up with their monsters and hers still hasn’t come, Marilyn decides to take matters into her own hands. Even if that’s not the way it works. Matt Phelan’s illustrations are amazing and beautiful and perfect. 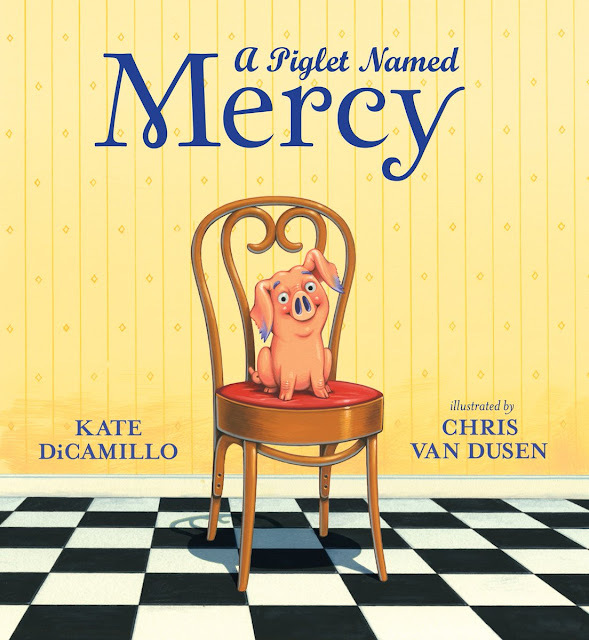 We’ve wanted to do a book together for a long time, and I’m so happy it finally happened! I love the details he’s included and how every child’s monster seems to be exactly the perfect one for that particular child. And I love how expressive he’s made Marilyn as she experiences the many emotions her situation stirs up inside her: loneliness, hope, sadness, anger, determination, and, finally, joy. Miss Merriweather is still one of my favorite characters. She’s not based on any librarians I know in real life, although she certainly has some qualities in common with many of them. 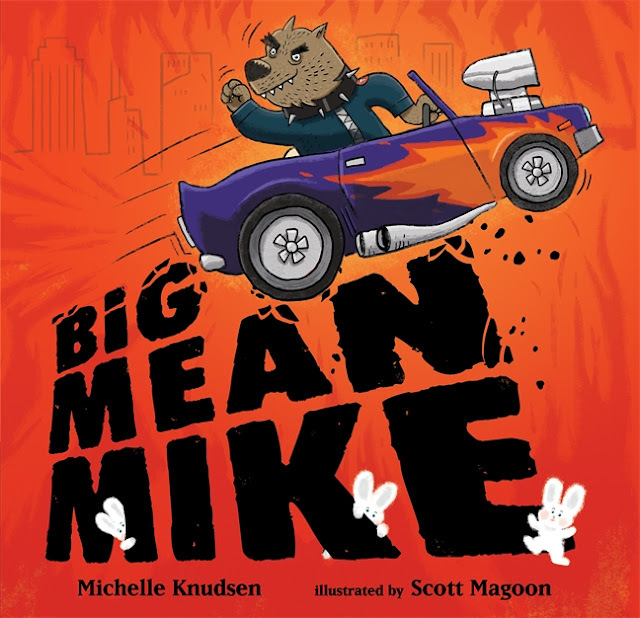 Scott Magoon and I never met until after Big Mean Mike was finished, but I had to write to him when I first saw the sketches he drew for the bunnies in that book to tell him how much I loved them. They literally made me cry with their nearly unbearable cuteness. THEY ARE SO FLUFFY. Also, I still don’t understand how he managed to make them so expressive when they have so few features, but he totally did. Also, he is super nice in person. The Sid Fleischman Award for Humor was a huge surprise! 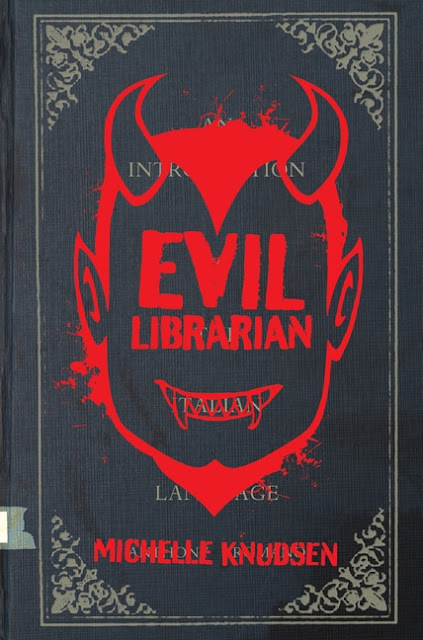 I was so honored to get the call telling me I’d won for Evil Librarian. That book was both my first young adult novel and my first attempt to really write something funny on purpose. I’d always felt that a lot of the humor in my books sort of happens by accident, and when I realized I was writing a novel that was going to have to be funny all the way through, I got a little panicky. I’m so happy that people find it funny. There’s nothing like reading something out loud and hearing your audience laugh in the right places! And to find out my book was chosen out of all the other funny books published that year ... I’m still pretty much blown away by the whole thing. And really, really grateful. Picture books are very hard to write. For me, anyway. But I love them, and I want to keep writing them forever. Reading is magic. I still remember not being able to read but knowing that those letters on the page were some kind of gateway to things I couldn’t really imagine. And then the slow realization of how far that gateway could take you. Books were (and still are) my escape when things are hard, a place to meet amazing characters and live and learn and feel things outside my own experience, and a source of endless information about the world and everything in it. Mr. Schu, you should have asked me about my Reese’s Peanut Butter cup addiction. But maybe it’s best that you didn’t. 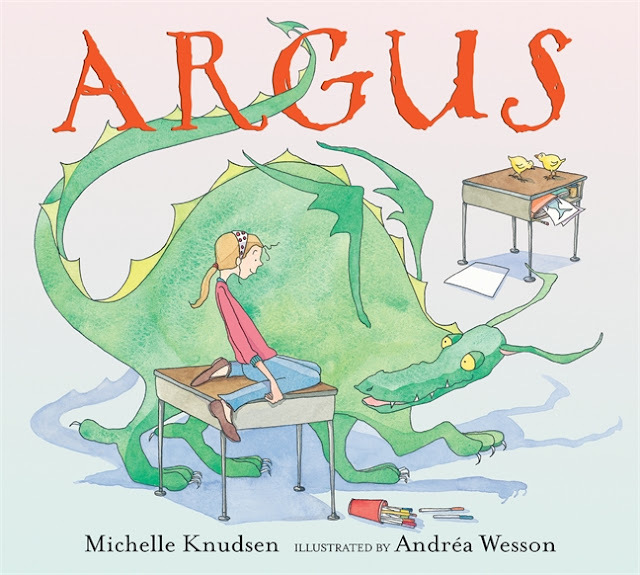 Borrow Michelle Knudsen's books from your school or public library. Whenever possible, please support independent bookshops.